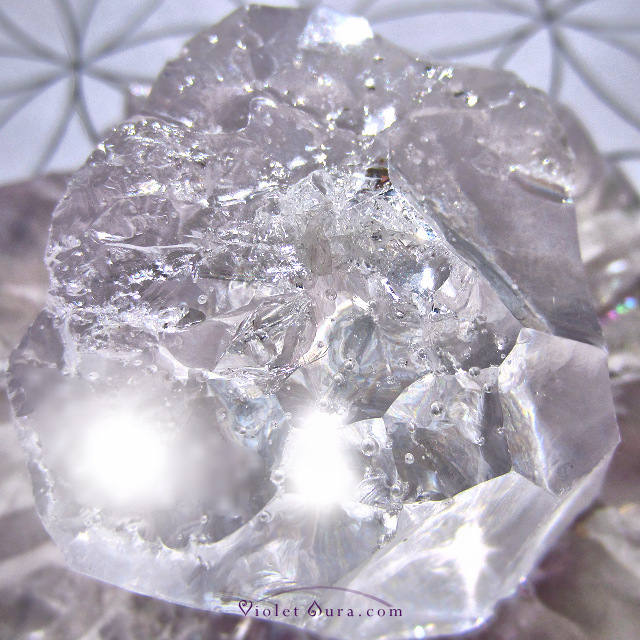 Does Cubic Zirconia have Metaphysical Properties for Healing? 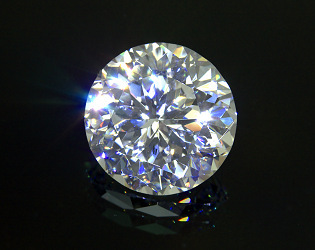 Although it is synthesized, Cubic Zirconia legitimately has metaphysical properties. Based on the root source of its components, and also its energetic vibration and application for uses, there are excellent points to consider with this man-made stone before discarding its esoteric value. But first things first, a quick introduction to get a sense of its ancestry and purpose. 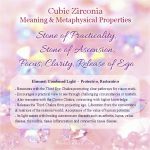 What Gives a Cubic Zirconia Metaphysical Properties? What gives Cubic Zirconia metaphysical properties? Its origins go all the way back to the mineral zirconium silicate (ZrSiO4) which is further refined to zirconium oxide powder (ZrO2). Cubic Zirconia is not to be confused with the chemical element Zirconium or even Zircon (an actual gemstone mineral). Each is structured differently, with C.Z. being further removed from the family tree through the process of removing organic impurities. 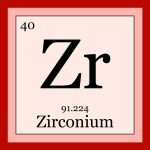 The chemical element Zirconium, (Zr) has been detected in the sun and in meteorites. It is also a primary and abundant element in S-type stars. The zirconium oxide powder used to craft Cubic Zirconia is abundant in Lunar rock samples. Here on Earth, Zirconium is a refractory material sourced from Zircon. It is a by-product created during mining and processing of titanium and tin. Zirconium is highly resistant to corrosion. The silicate part (SiO4) of zirconium silicate carries excellent properties used for optical, electrical and thermal applications. When it interacts with other specific minerals and elements (such as boron or gallium) in its ultra-pure form, it is used in transistors and solar cell technology. And, it is used in other technologies that exemplify a need for clean, fast relay in communication. As for the mineral Zircon, it is part of the silicate family, specifically nesosilicates. 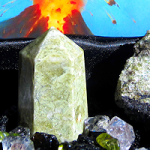 Other well-known nesosilicates used for crystal healing are garnet, andalusite, staurolite, kyanite, olivine, and topaz. Their molecular geometry is tetrahedal. How is Cubic Zirconia made? In short, to create Cubic Zirconia: highly refined zirconium oxide powder is placed in what is called a skull crucible. A very small amount of calcium or yttrium is added as a stabilizer. This forces the zirconium oxide to take on the cubic structure which creates a rough Cubic Zirconia stone. Despite its natural origins, Cubic Zirconia is ultimately inorganic and lab grown from an ultra-high purified mineral component. What is some other noteworthy information about it? The stone was actually initially manufactured for use in laser technology. Specifically, it was used as a focusing lens for light in laser beams. The technology required to produce the stones in a pristine environment was at such an advanced level of higher knowledge that only a relative handful of people on Earth were capable of producing them. The qualities that a finished, faceted stone exhibits is optically favorable, pleasing, and can only be distinguished from its natural counterpart diamond by a well-trained eye. Notably, Zirconium silicate is a component of fire retardant fillers, coatings and sealants. However, Zirconium as a powdered element, is very highly flammable and is used as a component for fireworks! In summary, the end product is derived from natural materials that have gone through a process of ultra-high purification. The essentials used, originate from a chemical element found in stellar space. The same chemical element is found on meteorites, lunar rock samples and is also available right here on Earth. Its applications for use ranges from protective to restorative. Human tissues tolerate zirconium alloy material so well that it is suitable for bio-compatible implants such as artificial joints, replacements and limbs (for example, hips, knees and elbows.) Prosthetics coated with the material ease surface roughness and can improve longevity. Lab grown zirconia has been used in headsets. It offers crystal clear sound with virtually no distortion. In particular, cleaner sound throughput is helpful for sound healing and vibrational healing. This is especially optimal for chakra balancing meditations. Manufacture of the first stones required high intellect. Knowledge of the molecular structures and features through all stages, including any technology necessary to complete the work was bleeding-edge. After connecting with parts of its history and family origins, next we will learn about what the Cubic Zirconia metaphysical properties for healing and channeling would be. Which chakra(s) does Cubic Zirconia correspond with and why? What spiritual element does the stone connect with? Earth, Air, Fire, or Water? 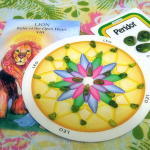 How does the spirit of the stone’s energy translate for healing the mind, body and spirit? 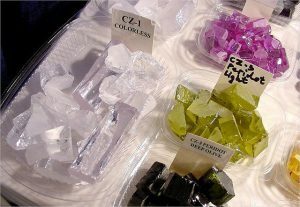 Crystals with cubic structures specifically strengthen or produce the energy of the Sun. 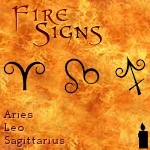 The color of the stone relates to which sign the energy manifests in. 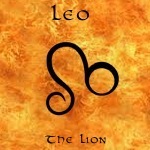 It’s best to strengthen your natal Sun’s position, as that will always boost your intellect (speed of thought). For example if your Sun is in Aries (always use Sidereal postions) wearing a Red Cubic Zirconia will further boost your intellect despite it already being Exalted in that sign.